Supergirl has never been more popular, with her own live-action TV series catapulting Kara Danvers to mainstream recognition, and placing her right alongside Justice League regulars like Flash and Green Arrow. One of the most glorious things about Supergirl is that catching up on her comics is comparatively straightforward compared to her little cousin, Superman. 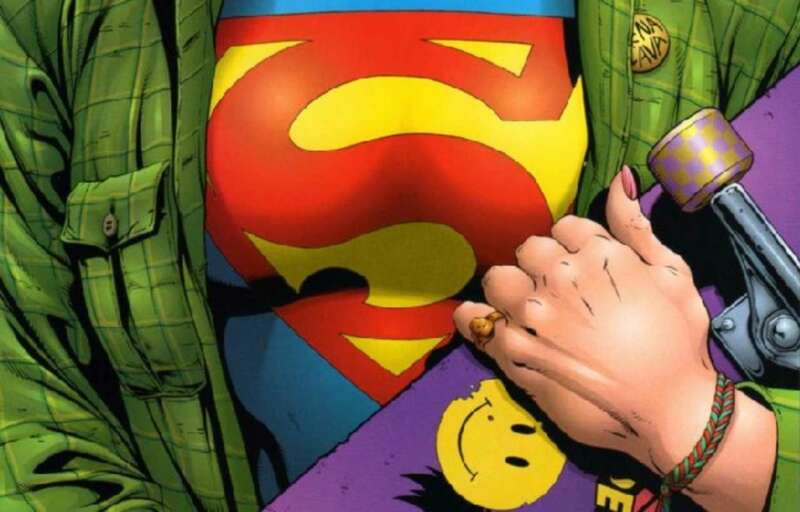 New readers have plenty of clear starting places, and the TV show has encouraged DC to begin releasing more collected editions of Supergirl comics, such as the bizarre yet fun 90’s Peter David run or Supergirl and the Legion of Superheroes by Mark Waid. 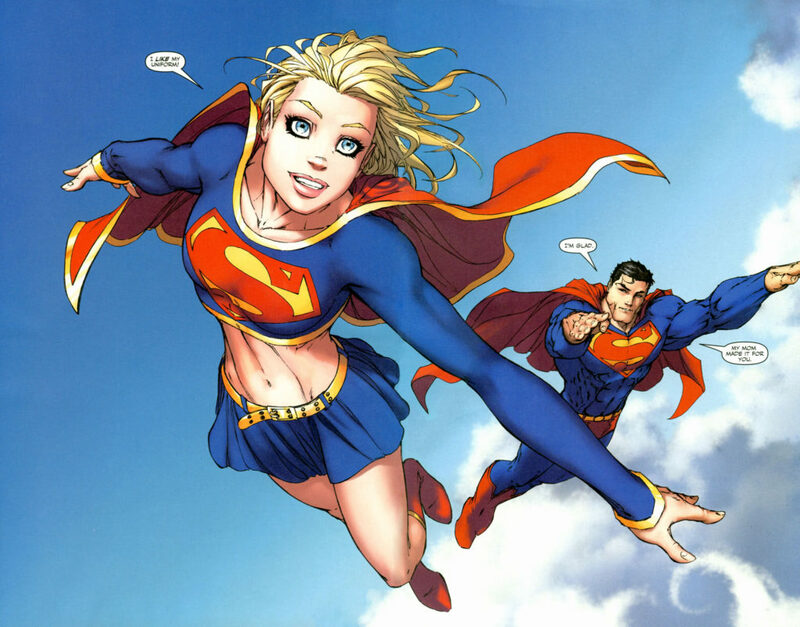 For the most part, if you’re brand new to the character from Supergirl on TV, and just want to know if you even like Supergirl comics, I recommend checking out the New 52 Supergirl or DC Rebirth Supergirl portions of the guide below. For everyone else who wants the whole history, you’ll find a Superhero chronology and timeline of collected comics below. Enjoy! 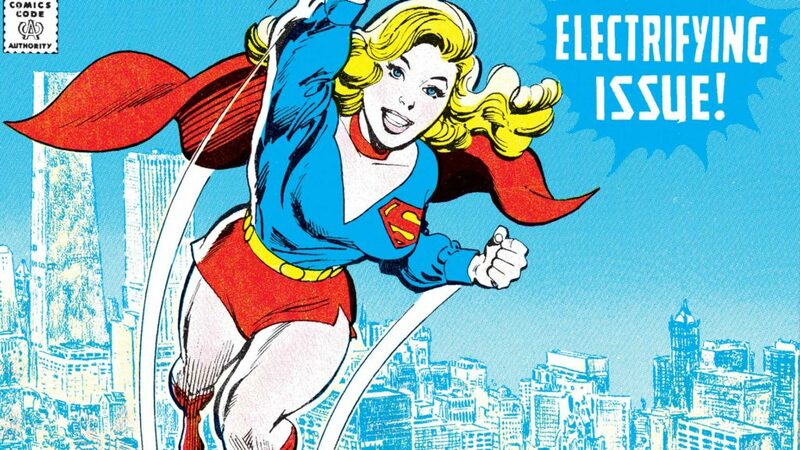 Marks the launch of Supergirl’s first comic book appearance in Action Comics #252 published in 1959. While you don’t necessarily need to start with Supergirl in the Silver Age if you’re coming to the character fresh in the 2000’s, it’s a very fun read, and fascinating how much of Supergirl’s true origin carries through to her appearances in live action media. Supergirl in the 1980’s Through Crisis! Originally published in 1982, with stories by Paul Kupperberg and Carmine Infantino. Supergirl goes to college! Crisis is DC’s mega event of 1985 that alters the DC Universe continuity forever. Supergirl is particularly impacted, and if you don’t want to actually read the whole event, it’s worth at least look into what happens to Supergirl during Crisis. Peter David and Gary Frank’s 1990’s run on Supergirl is remarkably weird. I first came across the insanity of the plot during DC’s Convergence, and it was easily the most “Wait, this actually happened?” moment of the entire event. Nonetheless, Supergirl also goes down as one of Peter David’s most interesting runs, which is saying something given David’s fantastic work on Marvel’s Incredible Hulk and X-Factor. Worth noting that the third chapter in Peter David’s Supergirl run includes a DC One Million tie-in, which occurs in connection with the Grant Morrison event. The Jeph Loeb and Michael Turner relaunch of Supergirl in the DC Universe, complete with Apokolips and Darkseid appearances! You may also recognize this highly entertaining Supergirl rejuvenation from the DC Animated Movie by the name Batman / Superman: Apocalypse. 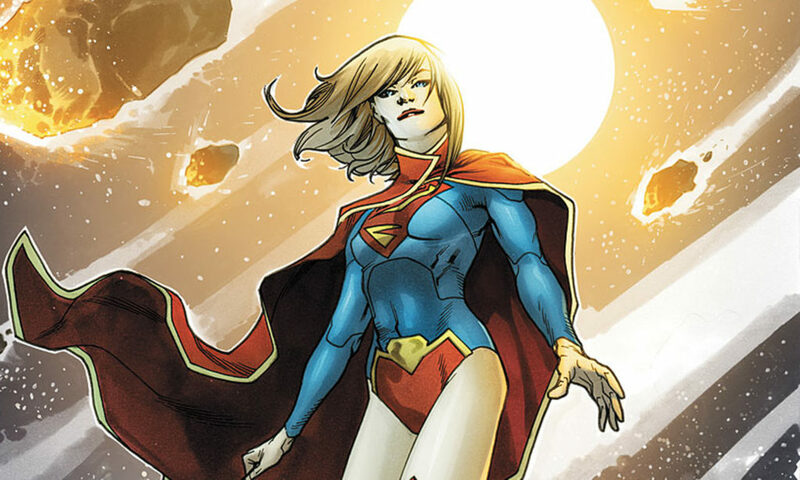 Following Supergirl’s story in Superman/Batman, Loeb and DC launch a new ongoing solo series. The third volume of Mark Waid’ s run on The Legion of Superheroes brings Supergirl fully into the fold, and carries the series title Supergirl and The Legion of Super-Heroes moving forward. Since these all occur in the distant future, you can read through the Legion series all at once here. 5 issue miniseries from Jimmy Palmiotti and Justin Grey, with Phil Noto on art. Supergirl #34 marks the beginning of Sterling Gates run on the character, and also ties into the New Krypton arc of Superman crossovers led by Geoff Johns and James Robinson in the late 2000’s. 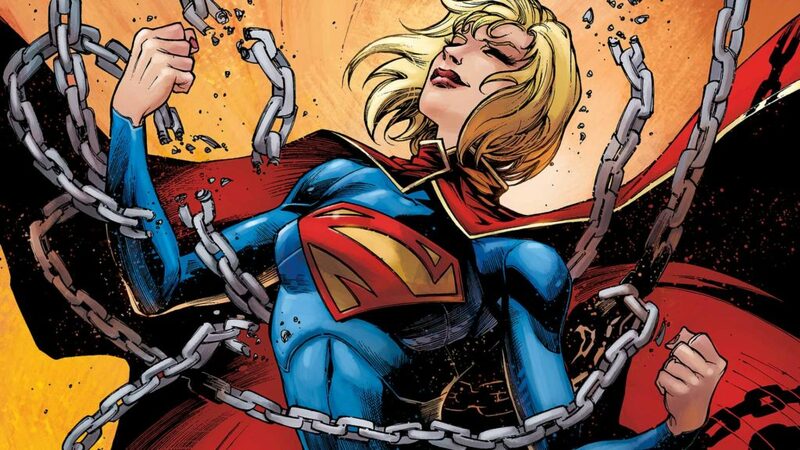 Supergirl gets another relaunched series, this time as part of DC’s New 52. If you want to see how Supergirl fits into context of the entire DC Universe, you can check out Comic Book Herald’s New 52 reading order. 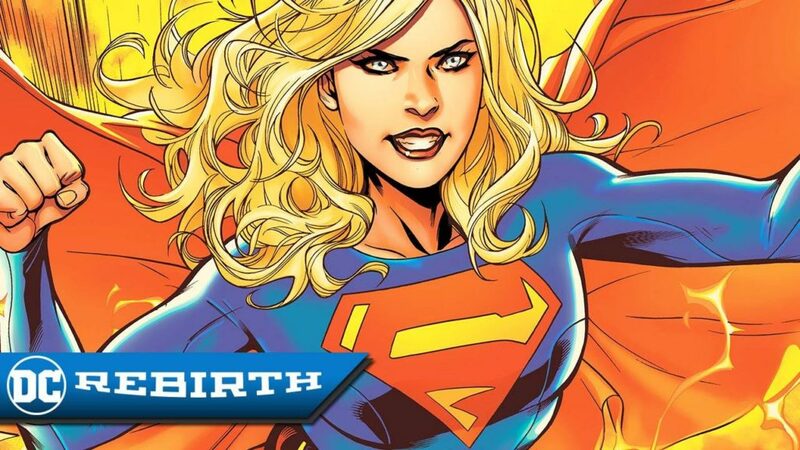 To see how Supergirl’s Rebirth comics fit in with the rest of the DC Universe, check out Comic Book Herald’s DC Rebirth reading order. All ages graphic novel, too good to leave off any Supergirl list!